Foreclosure vs Short Sale – What’s the Difference? 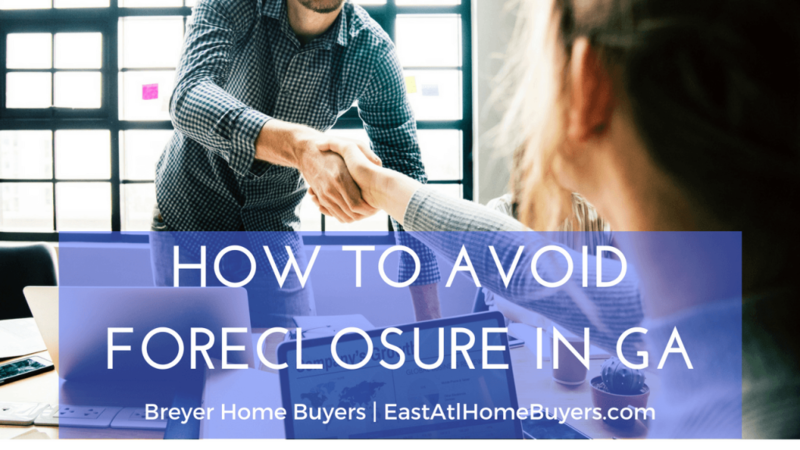 Whether you’re a buyer or a borrower / seller, when considering a foreclosure vs short sale, each present different advantages and difficulties. 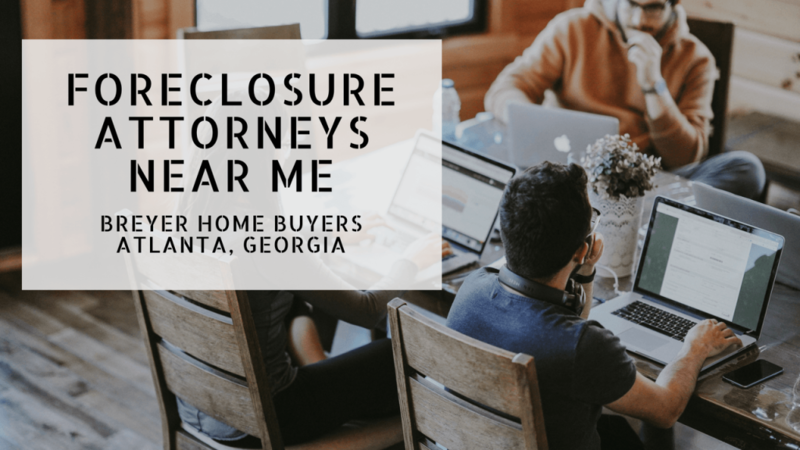 If you’re facing foreclosure in Georgia and you think going through a short sale instead of losing your house to foreclosure is the way to go, then read on.. 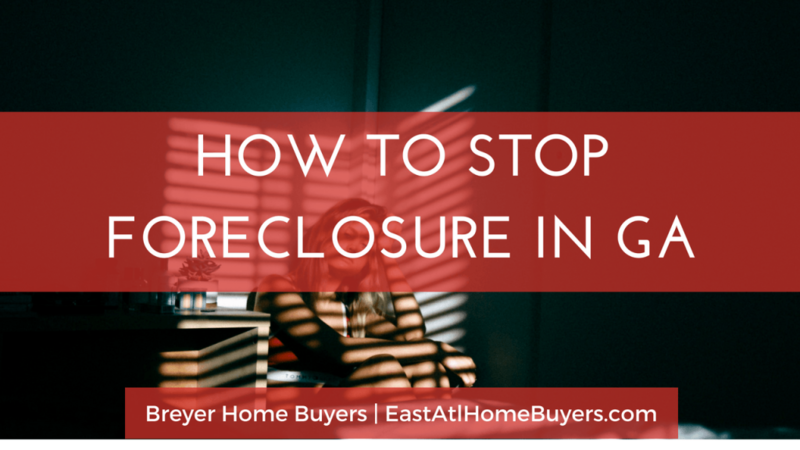 Sometimes, lenders are willing to work with borrowers to complete a foreclosure vs short sale, to avoid the fees and time consuming process of conducting a foreclosure.